John’s Crazy Socks is a father-son venture inspired by co-founder John Cronin. He is a young man with Down syndrome who loves making people smile. Their company mission is to spread happiness worldwide. John said, “We have a social mission and a retail mission, and they are indivisible. We want to show what is possible when you give someone a chance.” Check out his retail to meet John and get full story of his life. A young individual with Down syndrome who has been creating her own recipe for cookies successfully open up a business in bakery named as Collettey’s. Before founding the company, Collette was turned down in many job interviews. In her young age now, she already employs more than 13 individuals with disabilities and speak frequently about how disability community is often overlooked. Megan, founder of Megology, is a well-knowN self-advocate with Down syndrome. She is also an artist and public speaker. She proves that having learning disability does not stop her from achieving a successful life. Her love of story sharing brings her to travel across country giving keynote speaker and presentation on a variety of topics. Bitty and Beau’s Coffee is more than just a cup of coffee. Bitty and Beau, Wright’s youngest children, both have Down syndrome. Yet, they continue to show talent and grow their business in coffee shop. They already have 3 branches with more than 60 people with intellectual and developmental disability employees. Founder of Poppin Joe’s Gourmet Kettle Korn, Joe Steffy is a young adult with Down syndrome who wanted to have his own business. Inspired and thrive to build up his success despite his disability, Joe proves that the only limit is when we decide to give up. With support of his family, Joe successfully own a corn business. You can find Joe’s kettle korn in Walmart. There are more stories of successful employee and business founder with autism or Down syndrome. 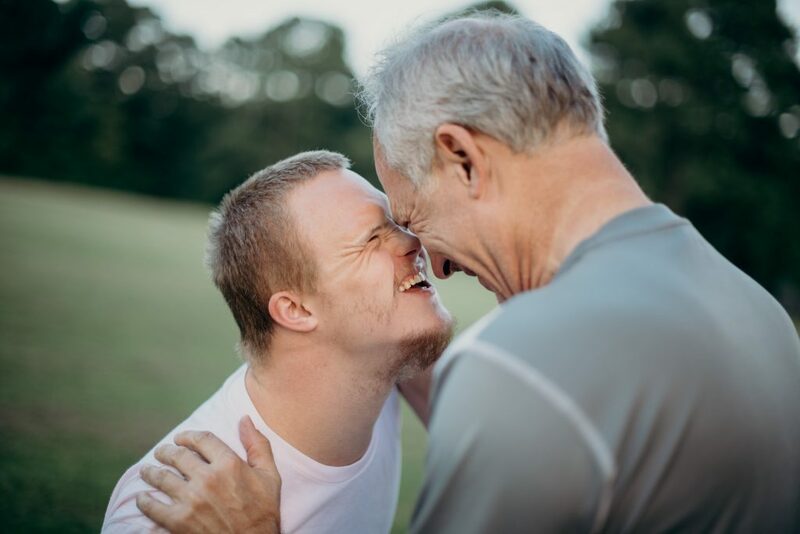 You can learn more about their success stories who becomes successful designers, customer service representatives, business owners and more at National Down syndrome Society. Social Media Hiring – What to Look Out For? Enjoy the Process to the Finale of Apps Development?